Yes drummer Alan White said he was still hopeful that unfinished recordings featuring late bandmate Chris Squire and Led Zeppelin guitarist Jimmy Page could be released, and added that it would be “quite amazing” if Robert Plant could be persuaded to sing on them. The short-lived project, titled XYZ for “Ex Yes and Led Zeppelin,” was abandoned in 1981 for a number of reasons, one of those being that it took place too soon after the death of John Bonham for Page’s comfort. That was also one of the reasons Plant decided not to take part after visiting the fledgling band in the studio. You Think You Know Led Zeppelin? 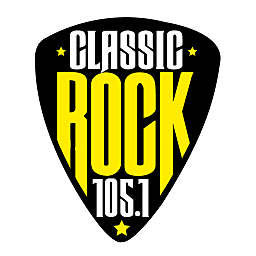 2019 Classic Rock 105.1 is part of the Loudwire Network, Townsquare Media, Inc. All rights reserved.